In Texas, 5th grade is the first year the STAAR test is administered to students, so it’s kind of a big deal. Because of this, I found that there were a ton of helpful resources out there for fifth grade, but not so much for sixth. In fact, I ended up writing about half of my own materials for that class during my first year! Here is a list of the most useful elementary and middle school science resources I have found to get you started. Need tips for surviving being a science teacher? Look here! Science Doodles. 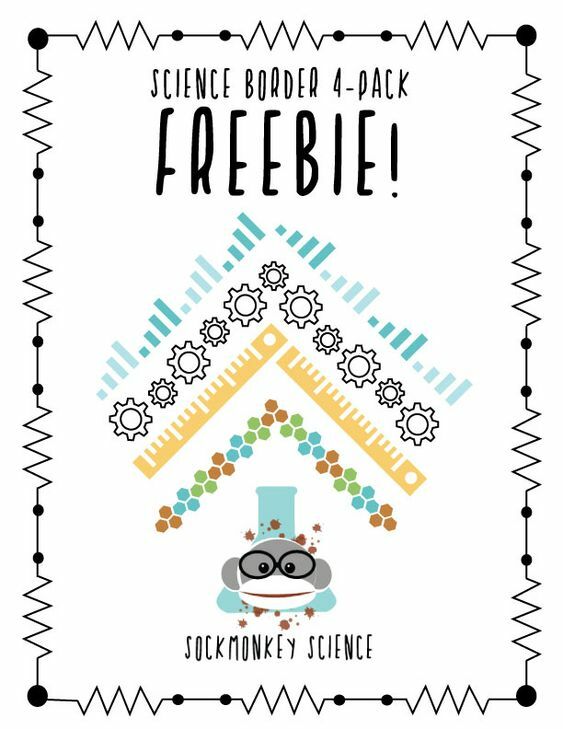 I am a huge fan of the ISN (interactive science notebook) and this bundle caters to that in a unique way with printables designed specifically to fit into a composition notebook. This lady literally has an entire year’s bundle of every TEKS vocabulary unit for each week, plus the foldables, lab activities, group projects, writing prompts, art activities, and quizzes to go with it! I highly recommend this for any first year teacher in Texas. I used it almost exclusively my first year, and still rely on it heavily now. It is cute, simple, and well put together. I have found minor errors in it, but definitely worth the money. She also sells these items a-la-cart, and has branched out into other subjects if you are self-contained. Science Penguin. If cutesy, artsy fartsy ISN’s aren’t your thing, fear not. 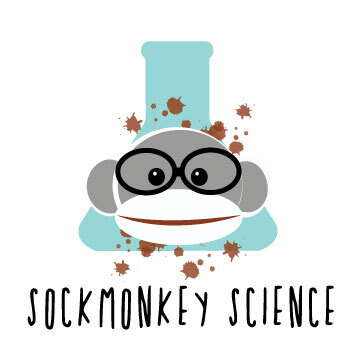 Science Penguin has a comprehensive catalog of printable activities just for you! If you don’t have the funds for this entire bundle, she also offers the items for individual sale. They are very well organized and easy to find. Kesler Science ISN Bundle. Remember how I said there wasn’t a lot of material for sixth graders since it isn’t a STAAR year? This resource is not TEKS specific, but it is the most high quality and comprehensive I have found for ISN activities and I use them quite often. It includes all of the same units we need for sixth grade science in Texas, plus a few upper level activities. This isn’t cartoony and cute, but I think that makes perfect for the maturing sixth grade level. Sixth grade is more academically rigorous, and these materials reflect that. He also offers many other items, and I am sure they are excellent too. Sockmonkey Science 6th Grade Vocabulary. Yea, that’s me. I couldn’t find ANY comprehensive vocabulary resources for sixth grade, so I wrote my own. These are TEKS specific vocabulary of instruction in presentation form. It has all the words you need for introducing each unit, making a pretty word wall, or just studying for yourself. Offered in bundles or individually. Just a heads up, I am working on a comprehensive activity bundle for sixth grade, so stay tuned. Nitty Gritty Science ISN Bundle. This is the only TEKS specific bundle I have found for sixth grade, and I haven’t tried it yet. However, the reviews seem positive. Getting Nerdy with Mel and Gerdy. Seriously, with a name that cute, how can you go wrong? They have some fantastic resources that I have used to supplement my sixth grade curriculum. As TPT has proven, your fellow teachers are a valuable resource. This Facebook group is full of teachers across the state with wonderful information and lesson ideas. There are some seriously creative people here that are more than willing to give advice or lesson ideas. A quick search of Facebook groups will yield many other great options. There are groups by grade level, location, and subject, as well as STEM, STEAM, Robotics, and more! If you haven’t visited this website, you should. It is an excellent quick reference guide to state standards, TEKS, vocabulary, scaffolding, student learning reports, and more. They also have an app available which is SUPER convenient. It has everything you need to know about what you are teaching, it’s easier to navigate than the state websites, and it is free. Check out their resources here. I WISH I knew about this my first year. Donors Choose is like GoFundMe for teachers, and it is invaluable for a science teacher because we need SO many materials. I found out about it in 2016, and since then, I have gotten several projects funded, including a science library, furniture for the science library area, lab kits, and a set of 8 digital cameras for my after school photography club. It is amazing. Sign up even if you don’t feel comfortable publically begging for donations, because sometimes a big sponsor will donate materials for specific areas you can apply for. That is how I got my lab kits. Visit donorschoose.org. This is a YouTube channel, and he has videos explaining a wide variety of concepts in a humorous way. Think Bill Nye for this generation. I like to supplement our lessons and labs with these videos. The kids LOVE him. They don’t even complain when it’s raining and we have to stay in for recess because they love him THAT much. Watch him here! If your district requires a technology station like ours does, push to get this program. It is one of the only TEKS aligned online course system available but it is really, really good. You assign different TEKS specific activities to the students including reading passages, visual vocabulary, videos, interactive labs, science games, writing activities, art activities, and more. It is an engaging program with more than enough lessons for each standard to keep the students occupied all week in technology station. It also has printable resources. Read more about the STEMscopes program. This is another TEKS aligned technology resource which I have just discovered. Though the activity bank is not as diverse as STEMscopes, it definitely has some benefits that make it competitive. Study Island has real time stats and data tracking, a HUGE time saver in a small group or station based learning environment. They also offer customizable benchmarks with data analysis. The students favor this program as well, but only because of the fun little mini-games they get to play between sessions. I recently was able to get a free trial of Mystery Science, and I am blown away. This is a NGSS aligned resource, but you can choose to see activities according to grade level if you are on the TEKS curriculum. The activities are all based on a question, and include several lessons to explore the concepts needed to solve the mystery. These activities include videos, discussion questions, printables, and more! Besides the excellent online science programs they offer, Edmentum has a blog full of great advice exploring many aspects of education, teaching, current events, and resources. I highly recommend subscribing to this blog if you’re just getting started. Previous postFirst Year in Science? Tips for New Teachers.